I live in a land that is very dry. We have our share of rain and snow, but nothing like other parts of the world get. The main crops grown around here are an assortment of grains, but very little crops from market gardens. The soil is less than perfect as well, but I think it is mainly due to a lack of moisture that we have trouble growing things. Late summer generally indicates a lawn that is browner than green and my indoor plants just seem to wither and die a slow, painful death. I grew up in southern Ontario which had a much better climate for growing things and people. I remember dad watering the lawn, but I have the feeling it was more so that Steve and I could run through the sprinkler on those hot summer days. It was often very humid and when I go back now for a visit I just pray that the temperature will be dry and cool. There is a three week window at the end of September and early October that has optimum conditions for me. I guess I am just not used to it any longer. I can remember that the sugar in the sugar bowl would often clump together and sometimes turn rock hard. The humidity had a lot to do with it. Sometimes, the bag that the sugar came in was more like a brick of concrete due to the moisture. My gram always used sugar cubes and Steve and I loved going over to her house where we would sneak sugar cubes and let them melt in our mouths. 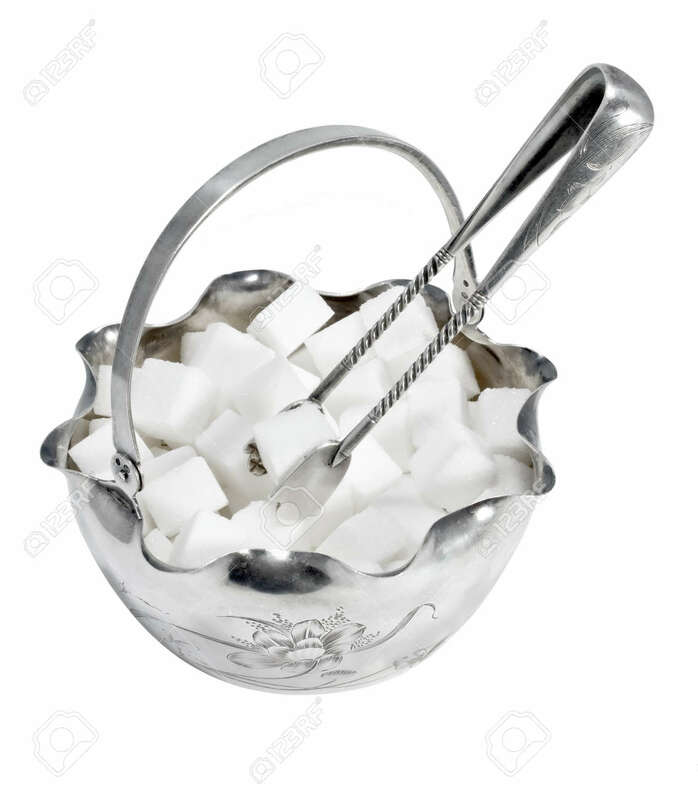 Of course the cottage was always supplied with cubes of sugar and I can still picture my mom and dad dropping two cubes of sugar in each of their cups. I have been thinking about sugar cubes for the last couple of weeks. I don’t know why. Maybe I just want to have the taste of a melting sugar cube in my mouth. Maybe, I am just preparing for the inevitable climate change where I am no longer living in a near desert climate. They sell sugar cubes out here, but I buy bags of sugar because it is a better value for the dollar. Restaurants don’t even have sugar dispensers any longer, they have all gone to tiny little bags or in the case of McDonalds and Tim Horton’s they will pre-measure the sugar in your cup. 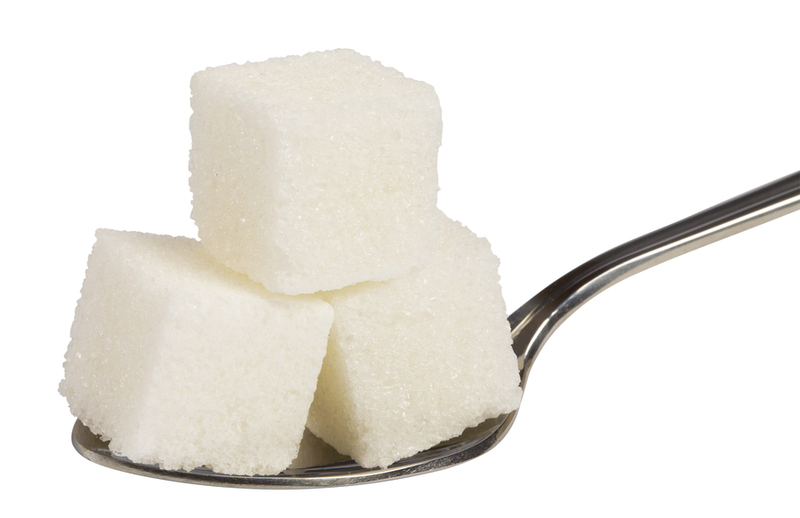 Today I decided to make my own sugar cubes, how hard could it be? Turns out that it is pretty easy, you take some sugar and some water and press the resulting mixture into a container of some sort. I could have bought a sugar cube mold, but that borders on the insane, at least for now. I used a hamburger press and then cut the round of sugar into tiny squares the size of sugar cubes. I am letting them air dry, but I could have used the oven on a low setting or one of my food dehydrators. Perhaps if this is successful I will get a little more serious. Louise thinks I’m nuts of course, but she is pretty sick and as long as I don’t bother her I can be as stupid as I want to be. I don’t wish her ill, but I have a lot of stupid to work off.